Sign my Guestbook. Let me know what you think of my site. 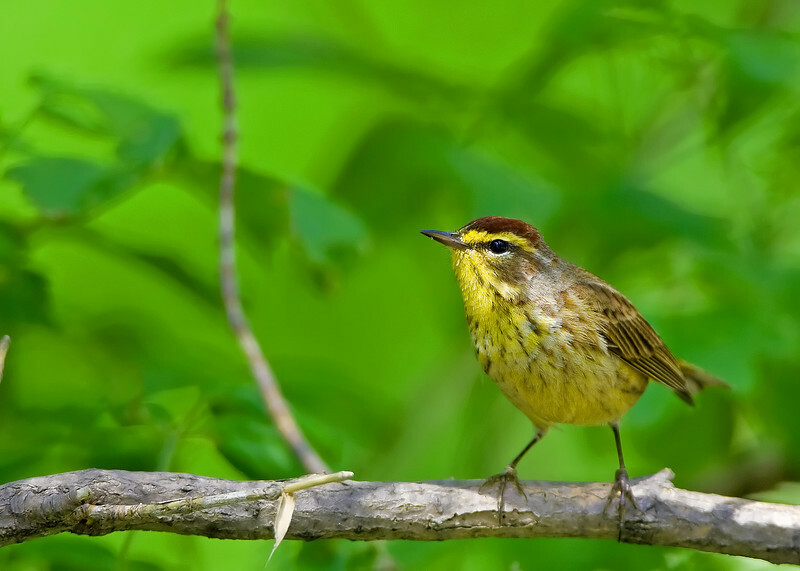 Beautiful Palm Warbler. I just got back from Magee a few days ago--spent 10 days in the area, and it was outstanding! Nice catch of this colourful little bird! Beautiful, beautiful galleries - thank you for sharing. I am using your Magee Marsh warblers for study before my first ever Ohio birding trip May 9. I like your sites design, and simplicity very much. Thanks again. You can be proud of your work. Amazing absolutely beautiful images! Wow Troy breathtaking! Thank you for sharing site I look forward to following your work. Your pictures are amazing and you have captured the true coloring that we always miss as they fly by. Very proud to know you1. WOW!!! Every photograph you have posted is phenomenal. You have to be very proud of your work. You have a great eye and a fast finger for capturing these breathtaking photos. I think you should be teaching photography, you are so proficient. Keep up the good work Troy! The fox photos are amazing Troy!! I can't wait to show these to Steve.....wow. I'm in love with the fluffy cute owls too of course. THE MOST WONDERFUL SHOTS I'VE EVER SEEN! YOU ARE A SUPERB PHOTOGRAPHER. I HAVE MUCH TO LEARN FROM YOUR PHOTOS. THANK YOU FOR SHARING! The white ghost is cool but I want to go with you to shoot kyotes.I'll be the one with the gun.